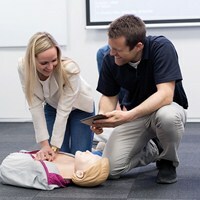 Research shows that quality bystander CPR are directly associated with positive cardiac arrest outcomes.1,2 Training helps prepare a bystander to deliver CPR, but it is a challenge for instructors to provide accurate and objective feedback on their performance. 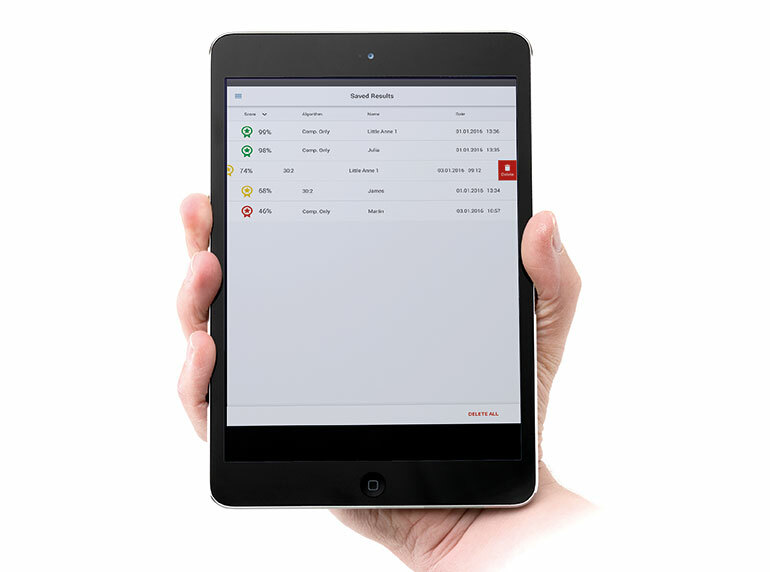 Little Anne QCPR allows an instructor to monitor up to six learners at the same time from the palm of their hand. 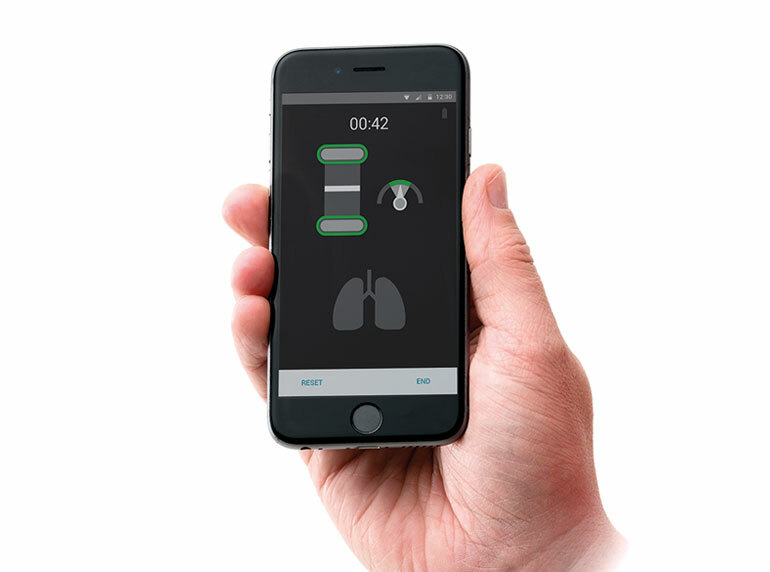 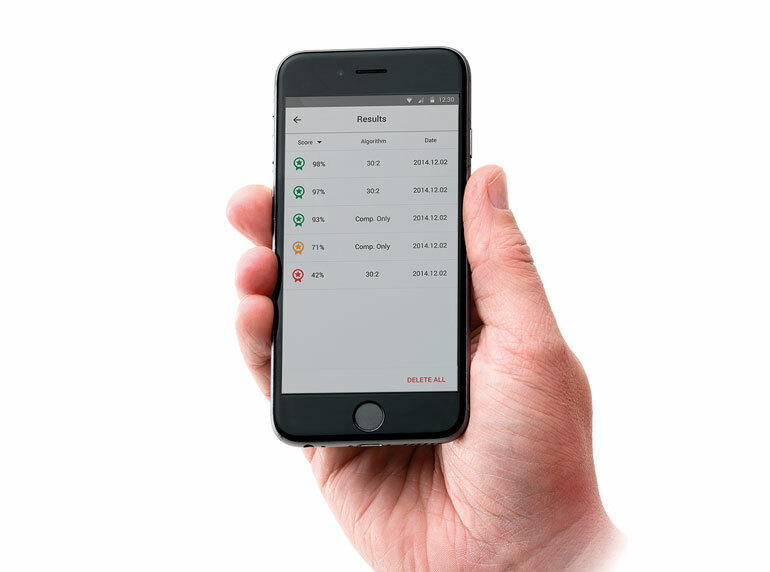 The Little Anne QCPR Instructor App provides an easy to view performance summary that highlights which students may require further guidance. 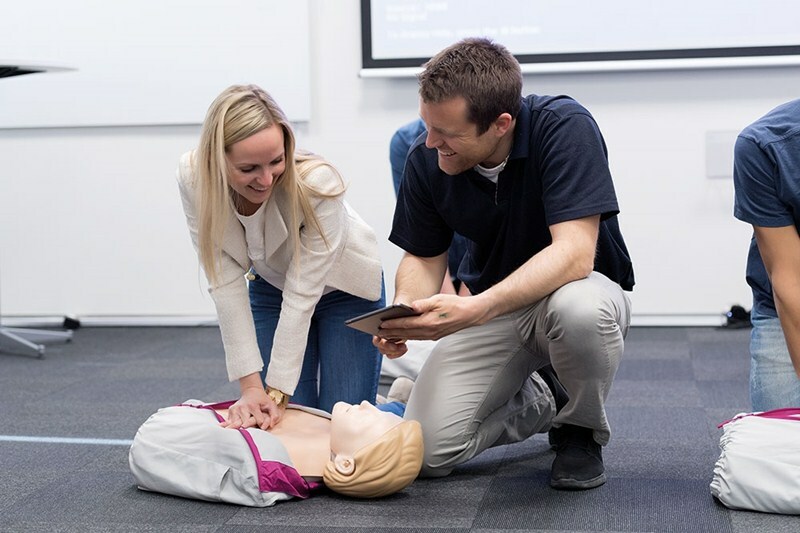 The following options can be used with the manikin to obtain live and summative feedback of CPR performance and automatic CPR improvement recommendations post-session. 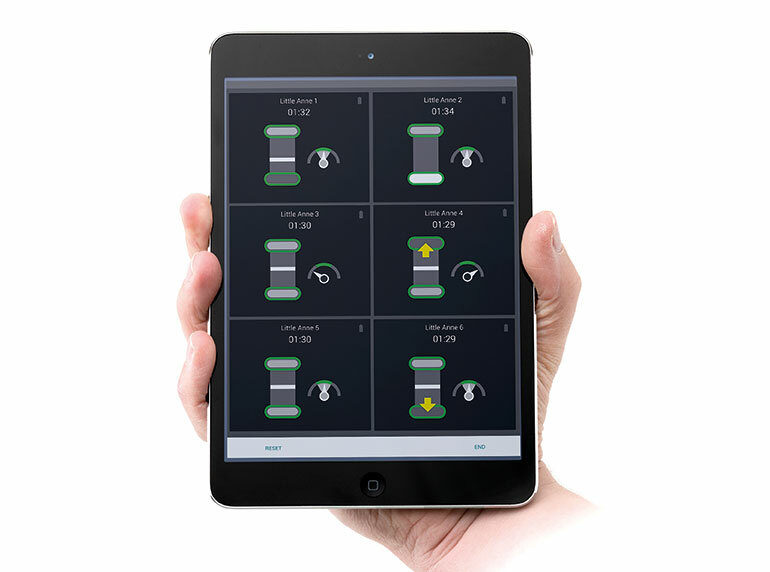 The feedback interface is consistent with other Laerdal QCPR solutions, and has been proven to be intuitive and effective for performing and improving quality CPR. 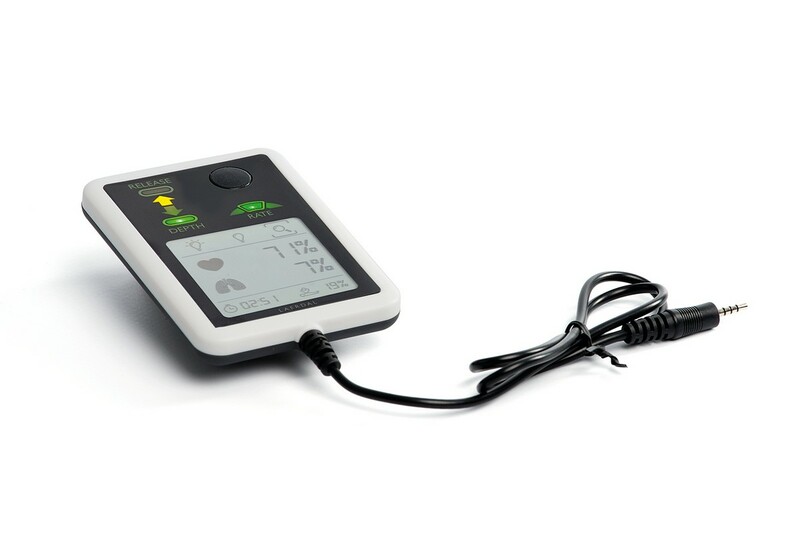 All previous Little Anne models can be upgraded quickly and easily using an affordable upgrade kit.